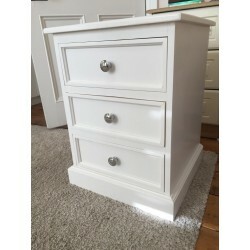 Search "Bedroom" 9 results have been found. 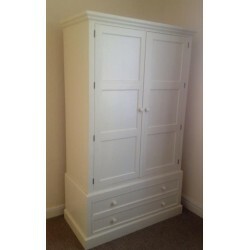 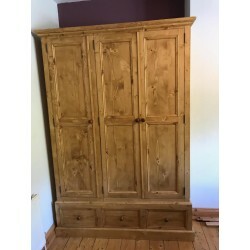 This fine single robe is solid pine throughout with 2 doors over a two large drawers. 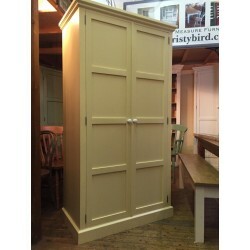 A large triple door robe is solid pine with lots of hanging and drawer storage. 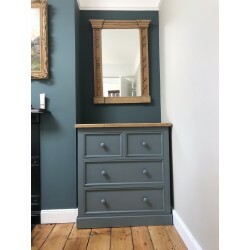 A solid pine chest of drawers with two small drawers over three large drawers. 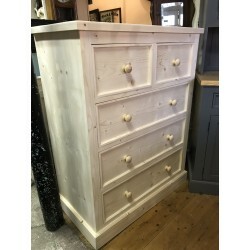 Lots of storage in this chest of drawers with two small drawers over four large drawers. 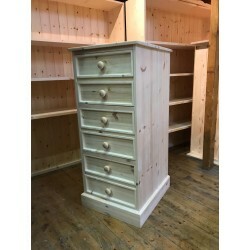 This tall boy chest is tll and norrow. 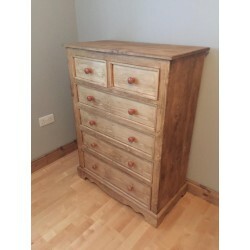 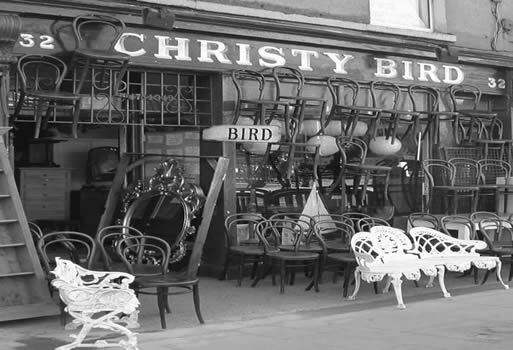 The chest of drawers has five equal size drawers. 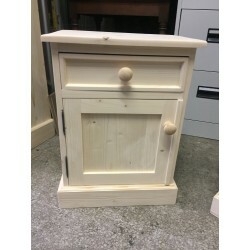 This bedside cabinet has one drawer over one door cabinet.